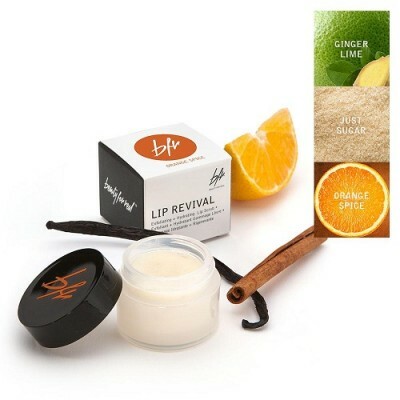 This Lip sleeping mask is designed in a balm texture so that is can be applied easy and it absorbs into our lips quickly. 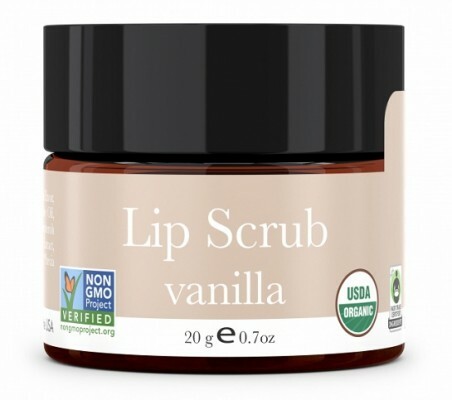 The enriched ingredient in this mask helps you in nourishing and smoothing your lips. 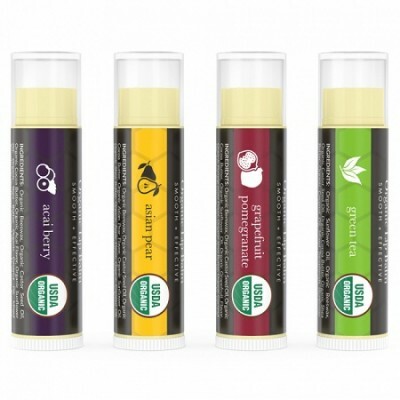 The natural ingredient gives you a nutrient and organic flavor to your lips. 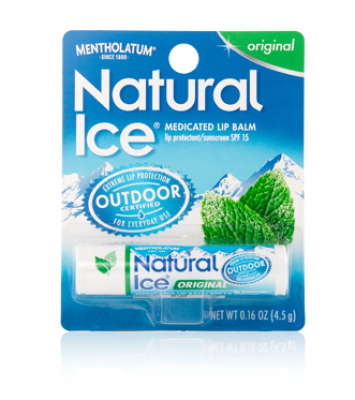 The ingredients acts actively on your lips and helps you in restoring your refreshment on your lips over night. 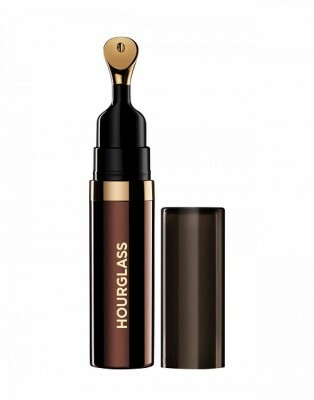 Minimizes flakiness and give you a refresh lips. 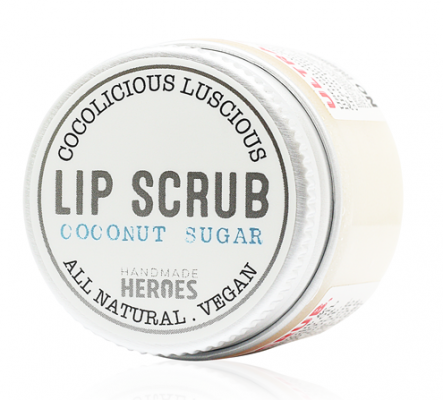 The pacifying layer of this lip balm gives your lips a flexible, soft and glossy lip. 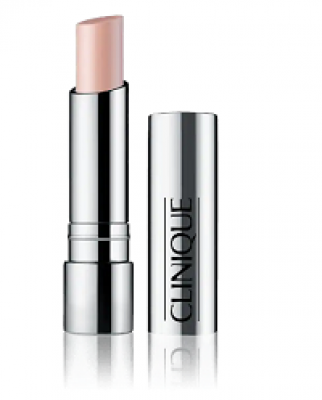 The presence of enrich ingredient helps you to receive a soft and supple lips. 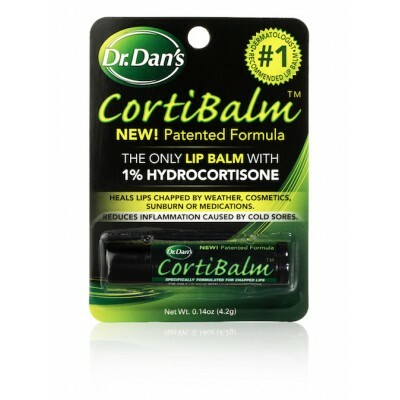 Seals in moisture, nourishes and protects lips. 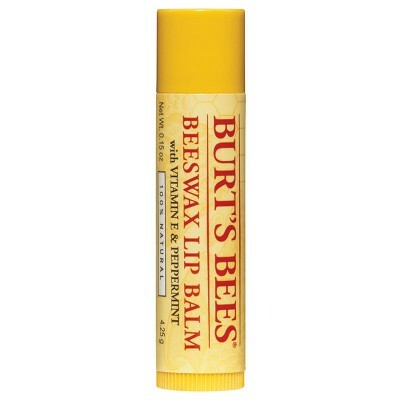 Gently apply the lip balm in the night and let it rest on your lips during your sleep. 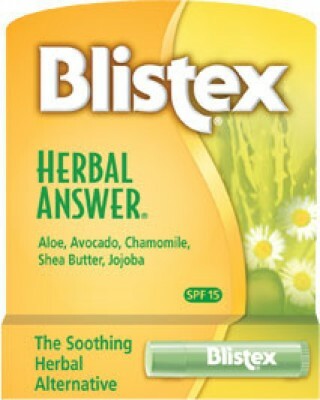 In the morning wipe off your lips firmly. Diisostearyl Malate, Hydrogenated Polyisobutene, Phytosteryl / Isostearyl / Cetyl / Stearyl / Behenyl Dimer Dilinoleate, Hydrogenated Poly(C6-14 Olefin), Polybutene, Microcrystalline Wax / Cera Microcristallina / Cire Microcristalline, Butyrospermum Parkii (Shea) Butter, Synthetic Wax, Euphorbia Cerifera (Candelilla) Wax / Candelilla Cera / Cire De Candelilla, Sucrose Tetrastearate Triacetate, Butylene / Ethylene / Styrene Copolymer, Ethylene / Propylene / Styrene Copolymer, Mica (Ci 77019), Astrocaryum Murumuru Seed Butter, Titanium Dioxide (Ci 77891), Dimethicone, Fragrance / Parfum, Polyglyceryl-2 Diisostearate, Dehydroacetic Acid, Methicone, Copernicia Cerifera (Carnauba) Wax / Cera Carnauba / Cire De Carnauba, Polyglyceryl-2 Triisostearate, Yellow 6 Lake (Ci 15985), Red 6 (Ci 15850), Polyhydroxystearic Acid, Water / Aqua / Eau, Potassium Alginate, Propanediol, Glycerin, Alcohol, Lycium Chinense Fruit Extract, Vaccinium Macrocarpon (Cranberry) Fruit Extract, Fragaria Chiloensis (Strawberry) Fruit Extract, Rubus Idaeus (Raspberry) Fruit Extract, Sapindus Mukorossi Fruit Extract, Vaccinium Angustifolium (Blueberry) Fruit Extract, Rubus Chamaemorus Seed Extract, Coffea Arabica (Coffee) Seed Extract, Chenopodium Quinoa Seed Extract, Magnesium Sulfate, Calcium Chloride, Sodium Hyaluronate, Beta-Glucan, Manganese Sulfate, Zinc Sulfate, Ascorbyl Glucoside.